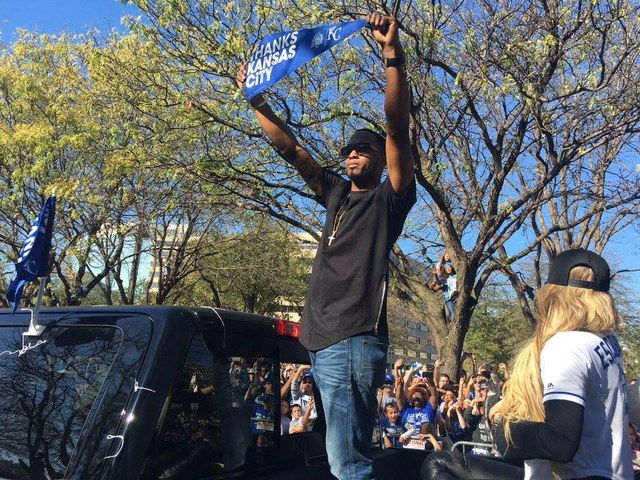 The Kansas City Royals, world series champions had a glorious victory celebration. What a celebration it was. Over 800,000 fans came out to cheer and congratulate them. As a Kansas City Royals fan, it was truly a spectacle and sight to see. The parade was a smashing success. 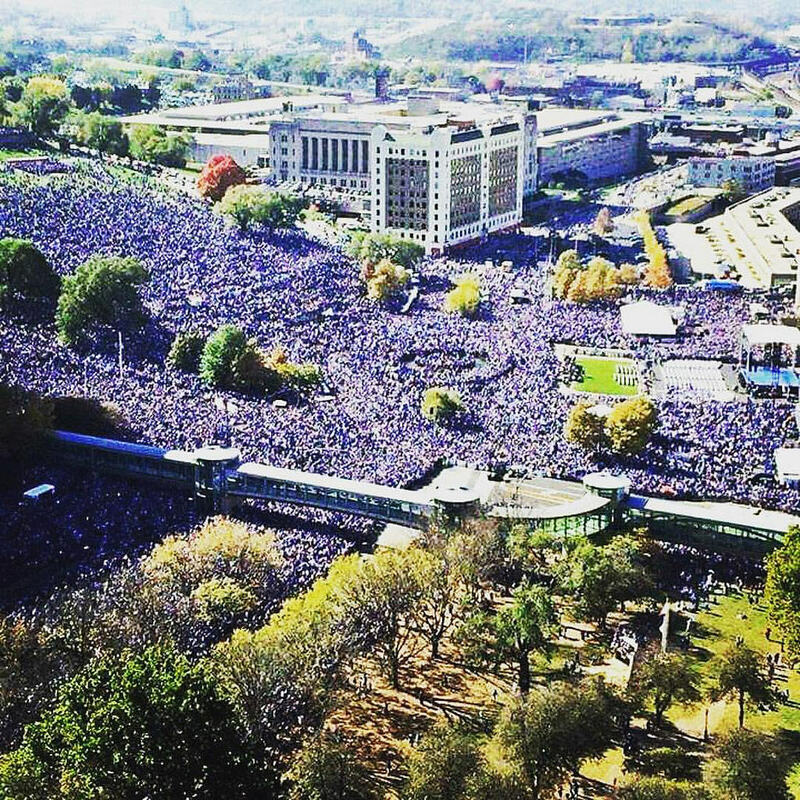 More than 800,000 fans came out to show their appreciation and love for the Kansas City Royals, now that is a HUGE sea of Royal blue. Most of the Kansas City area schools were dismissed for the day and hundreds of thousands of people gathered at Union Station, Crown Center and The Power and Light District to get a glimpse of the players, the coaches and the beautiful World Series Championship trophy. It was truly an amazing display and history in the making. 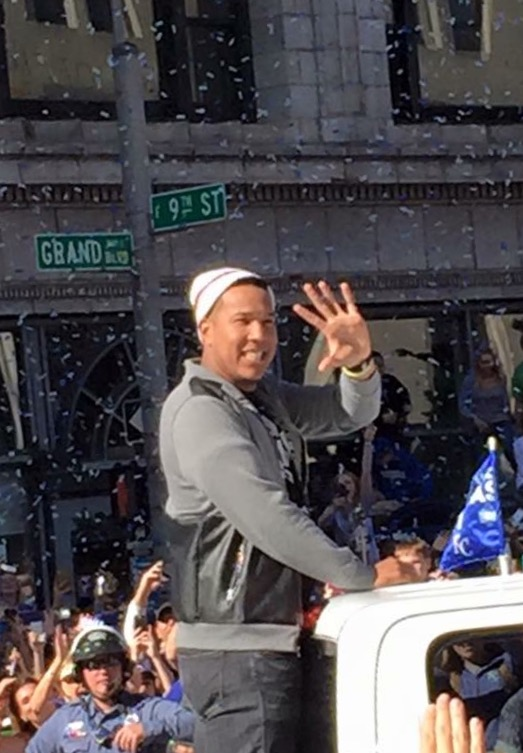 The players rode down the parade route of fan lined streets that started at The Power and Light District and ended at Union Station for The Celebration Rally. The players and Coach Yost spoke, thanked the fans and the city and all had a great, well deserved Championship Celebration. 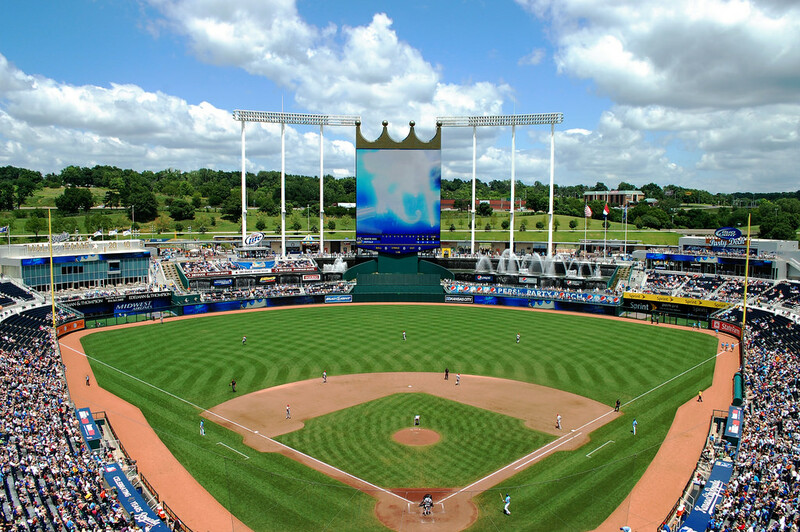 800,000 plus Kansas City loyal Royals fans had a glorious day. They all rallied together as a united fan base and had a safe and spirited day without incident. It was truly a demonstration of the city coming together to show their appreciation and gratitude to their team, the World Series Champions.